Cimpl Made Hunts can host hunts for groups up to twelve people. Whether it's friends, family, national and international companies, we welcome all to come out and make great memories as you fill your vest. We offer an organized, safe and friendly hunting environment that is welcoming of hunters of all skill types. We invite you to experience the hospitality of our family hunting operation in addition to a high level of attention to detail and dedication to providing you the best hunting experience. We are always glad to answer any questions you might have about what your hunting experience with us entails. For more information, please CONTACT US, we'd love to hear from you. South Dakota has developed itself as the premiere pheasant hunting destination. 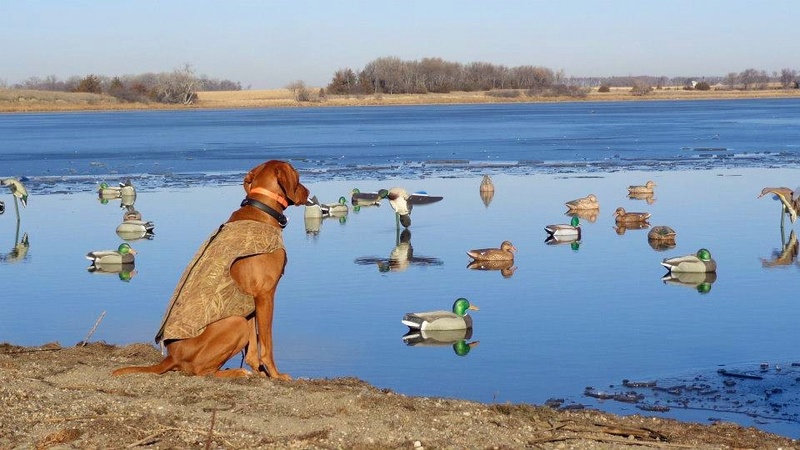 However, South Dakota also contains an abundance of other birds to harvest including turkeys and a variety of breeds of waterfowl. While Cimpl Made Hunts specializes in guided pheasant hunting, we are also happy to accommodate you in your pursuit of other birds. If you are interested in either a guided turkey hunt or a guided waterfowl hunt, please CONTACT US.